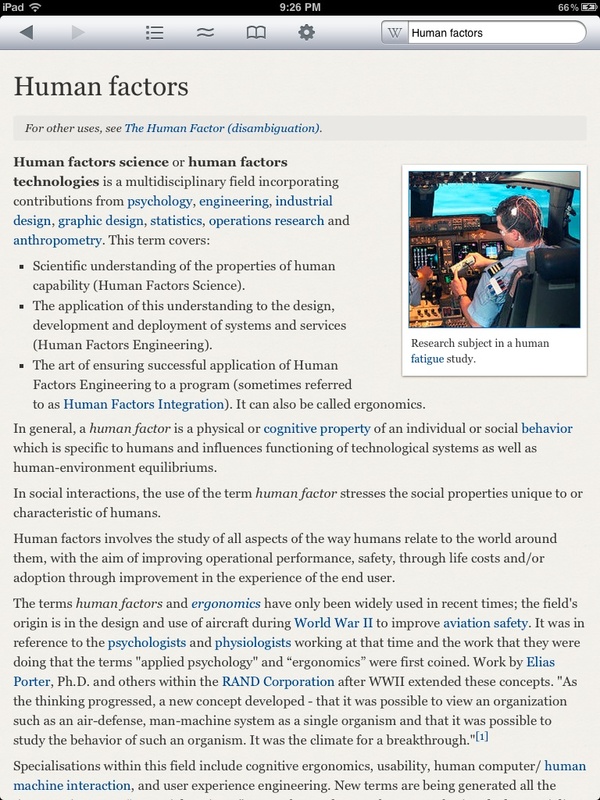 have you tried Papers app for PDFs? 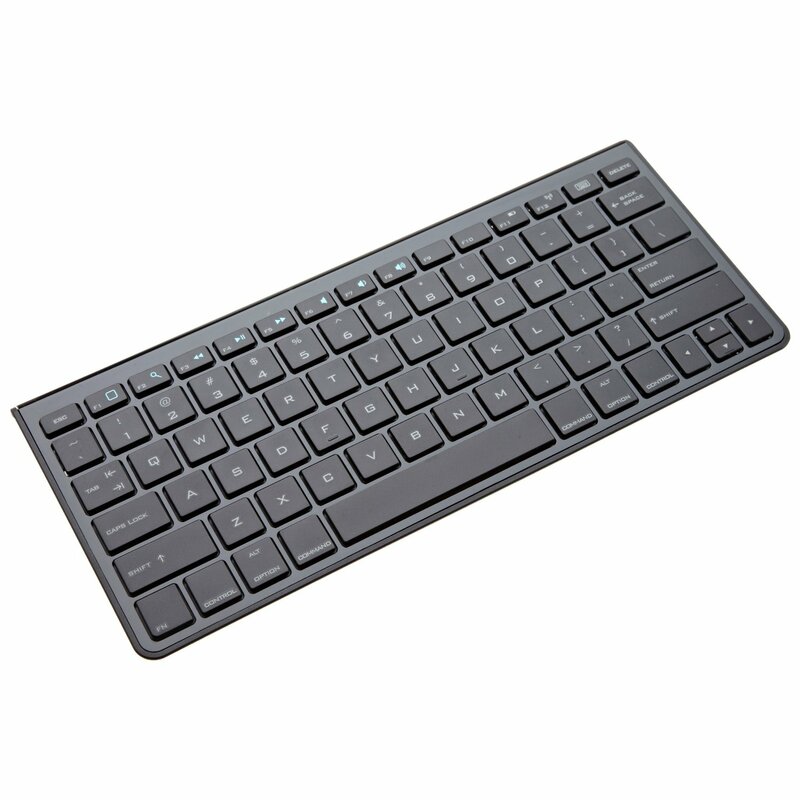 works well on iPad / Mac workflow – the desktop client is very good. Yup, I use Papers on my Macs and like it alot! However, the iOS client seems to be neglected as it isn’t so great a reader as Goodreader. 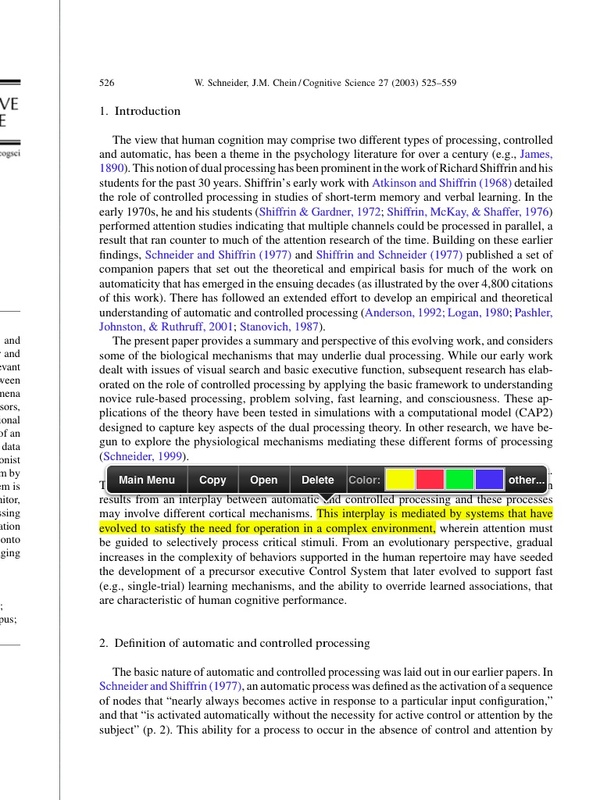 I hope it receives an update because the possibility of having my annotated PDF library sync with my Papers for Mac library would be awesome! I quite like it! 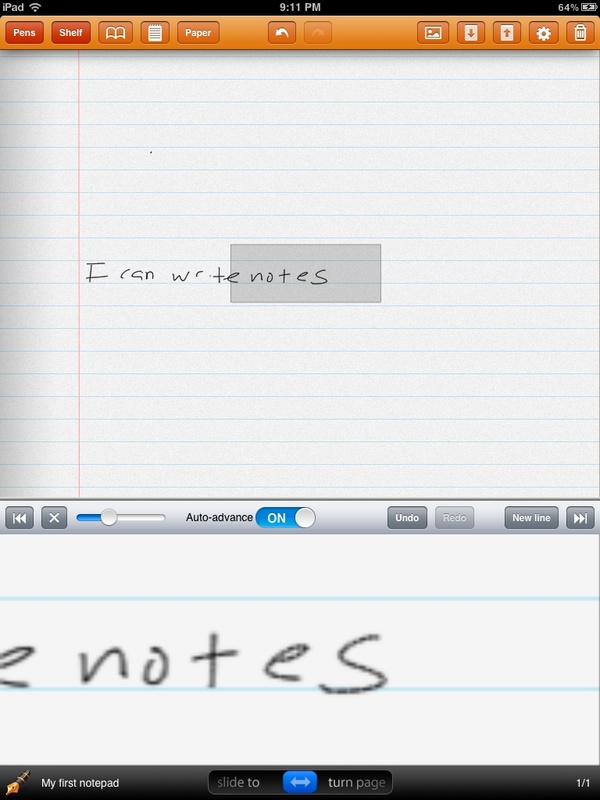 Something that synced annotations as well as notes would be great though. 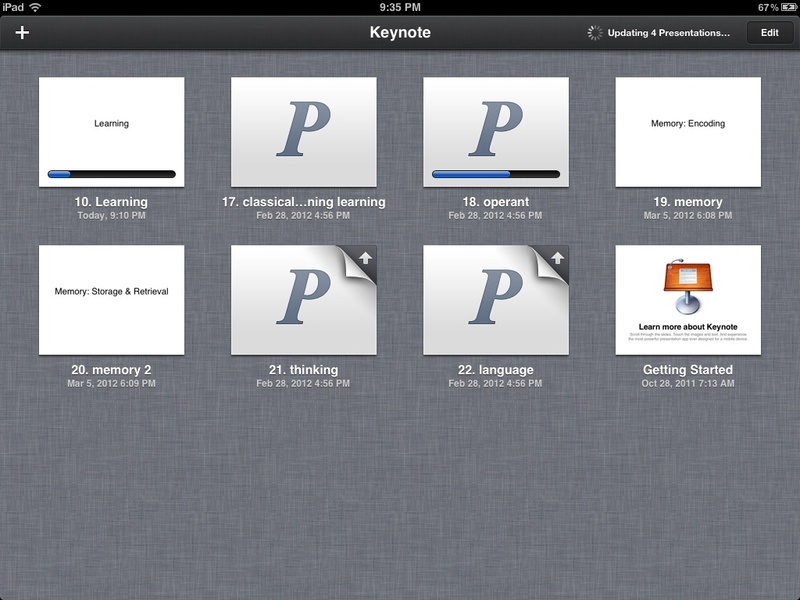 I really like Devonthink as well, but the ipad client is quite limited. 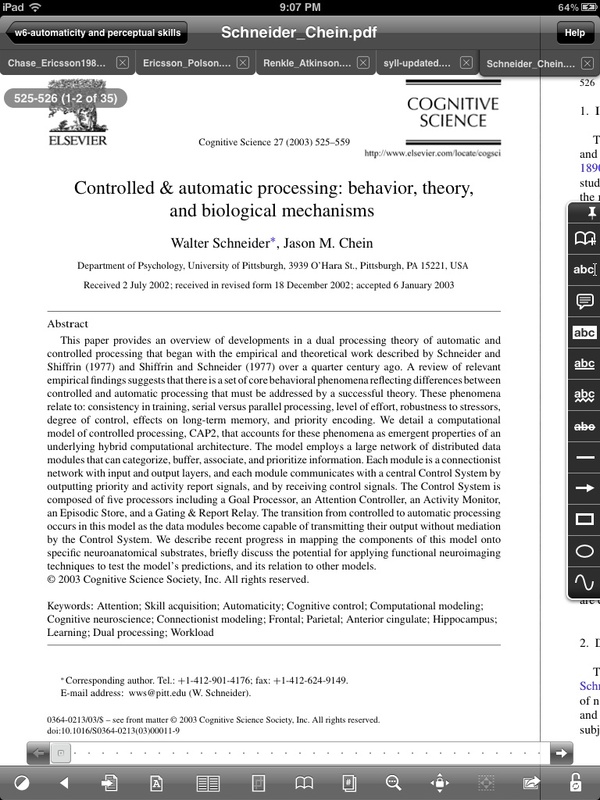 Am very curious to people’s experience of reading scanned PDFs on the new iPad. Do they definitively look better on the new iPad as compared to iPad 1,2 ? 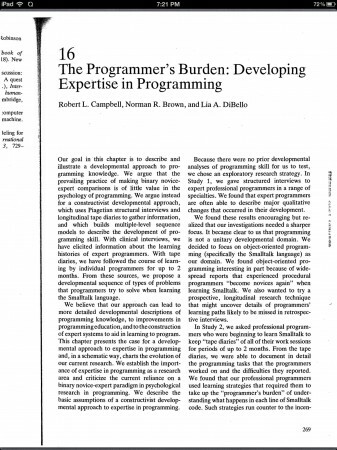 I read a lot of those scanned PDFs from a variety of sources and getting better readability on these is for me a major factor in deciding to move from iPad 1 to the new iPad. This is something you really should see in-person at your local retailer (or a friend who has the new iPad). For me, it’s a definite YES. 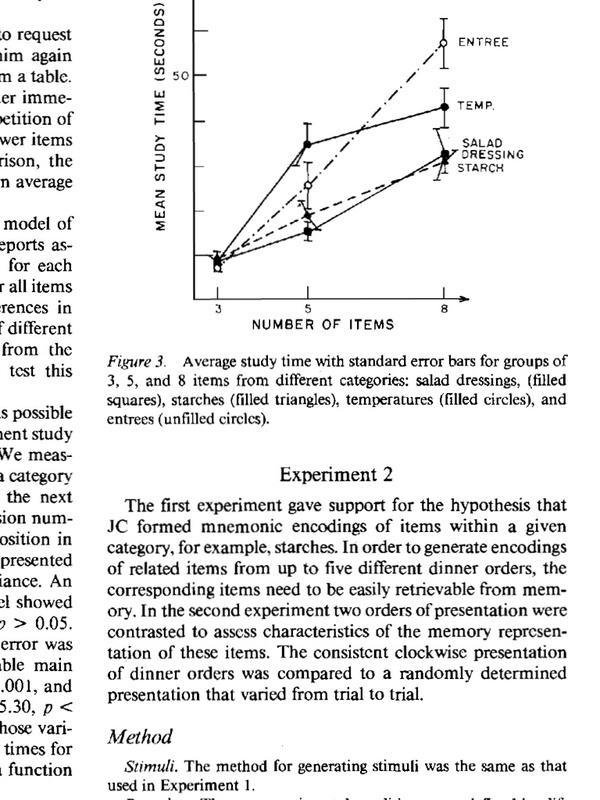 The improvement is even greater when you have native (not scanned) PDFs of journal papers. 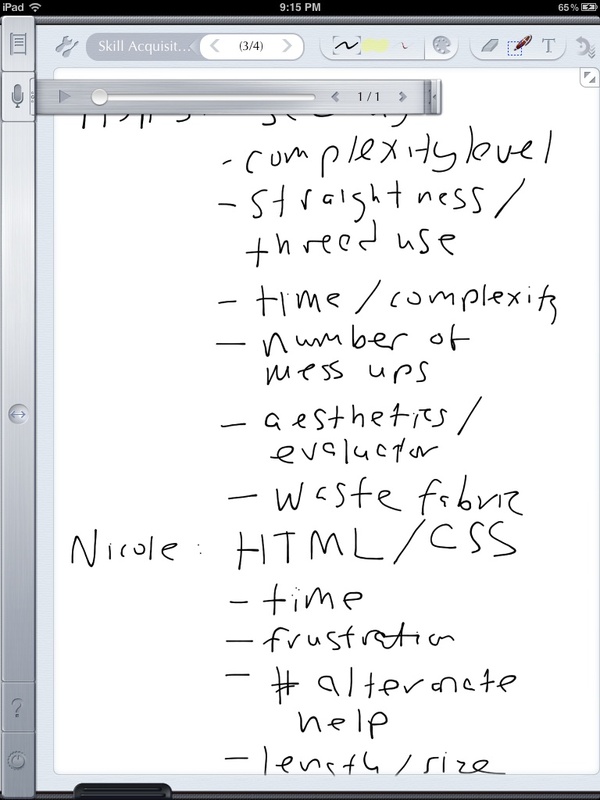 I used to have to zoom in a bit to read columns of text. 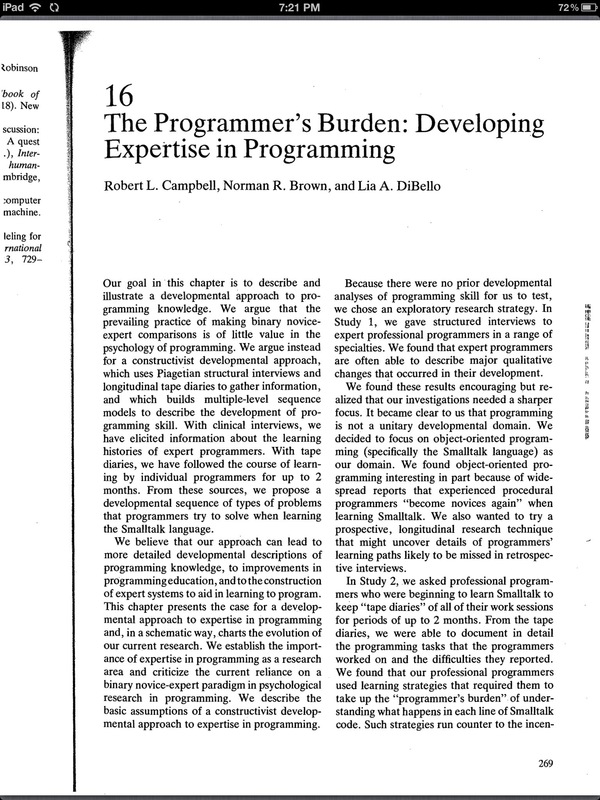 Now I can read a full page, just like reading a printed page. The benefit is not something that can easily be represented on conventional density displays. Thanks for your reply. 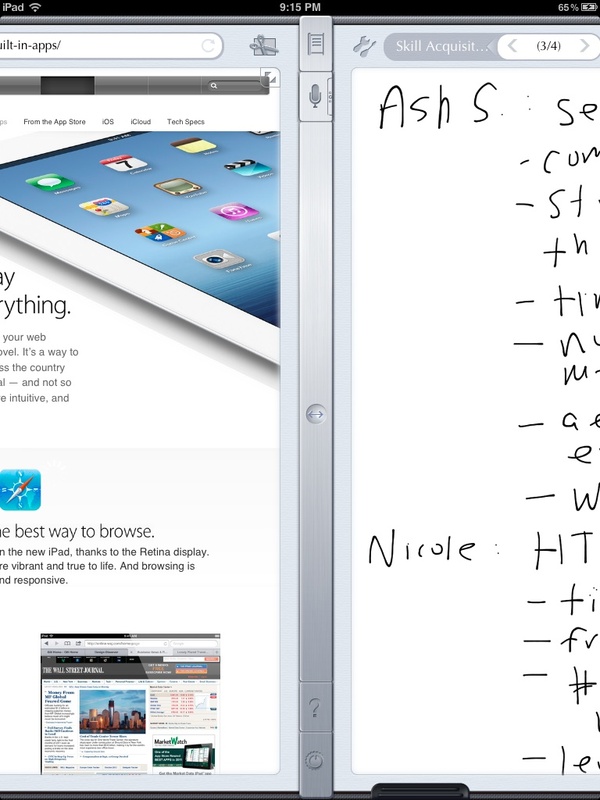 Based on this, what I read and saw, decided to upgrade from the iPad 1 to the iPad 3. And indeed it is a definitive YES. 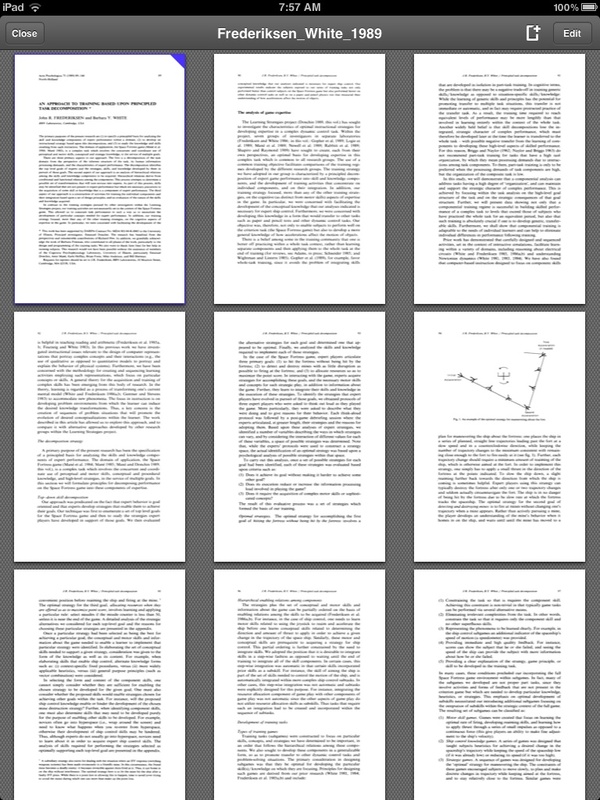 Think over 95% of my scanned PDFs look much much better than before. The ones not looking beter being low resolution scans probably. 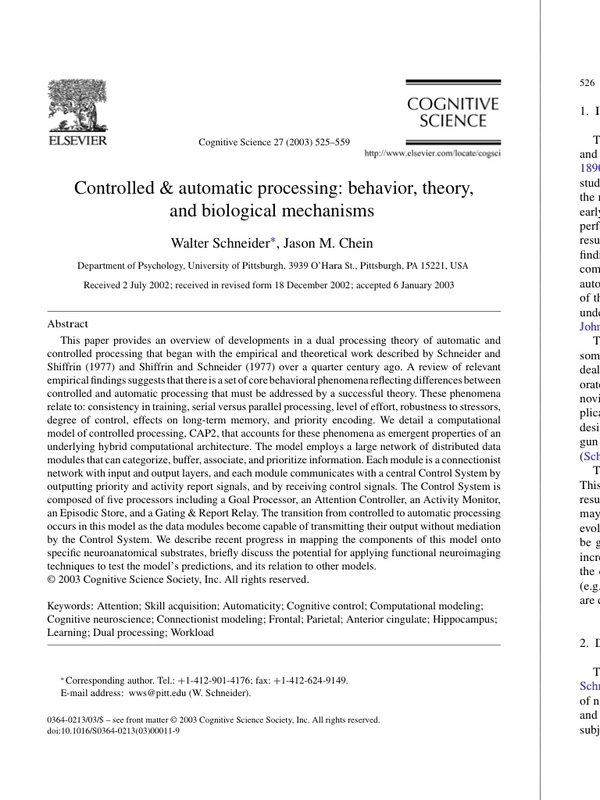 My prime usage of the iPad is reading various content and like you said, can do so now full page without any zooming. When I looked at the first e-readers 4-5 years ago, hoped it would be possible someday to read in color and high quality, books, magazines and such. Never expected this dream to become reality so soon. 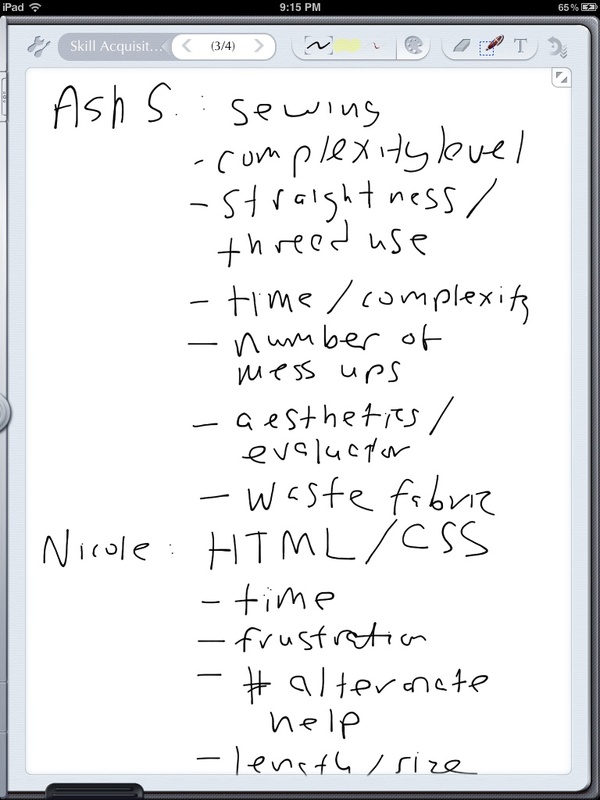 Like your discussion of apps from an academic perspective very much. Keep up the good work ! Thanks for the post! I would suggest, however, that Sente should be in every academics toolbox. No, I don’t work for them – it has, however, changed the way I work on both my mac and ipad. Great post, Richard! 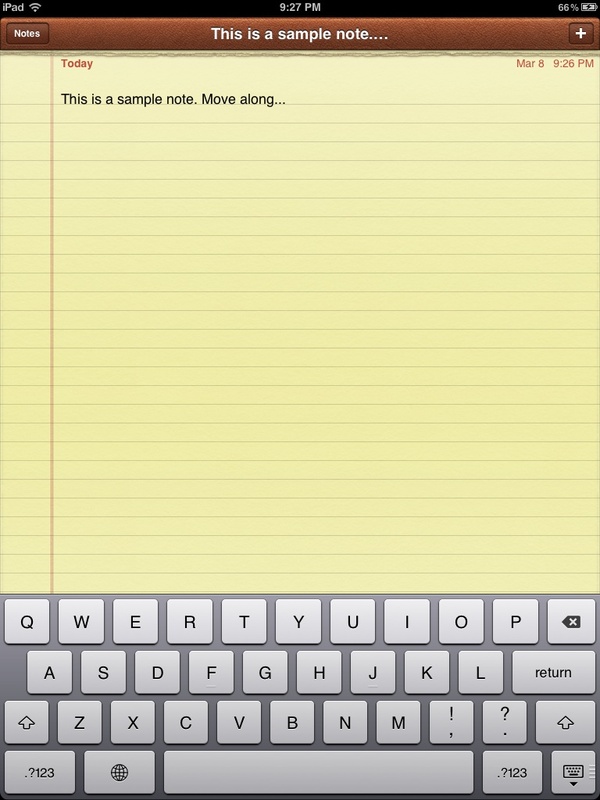 Like others in the comments, I also want to say something about reading PDFs on the iPad. 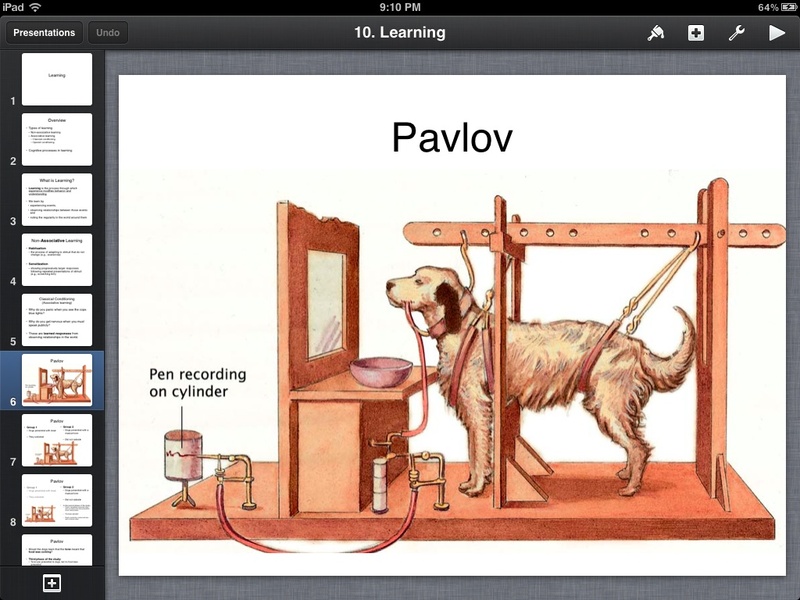 I am blogging a lot about the use of the iPad in research, teaching and learning. Feel free to drop by at http://www.joachim-scholz.com/academipad/ for more infos.